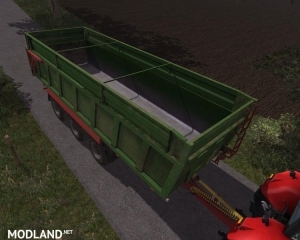 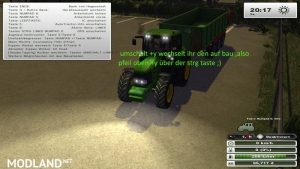 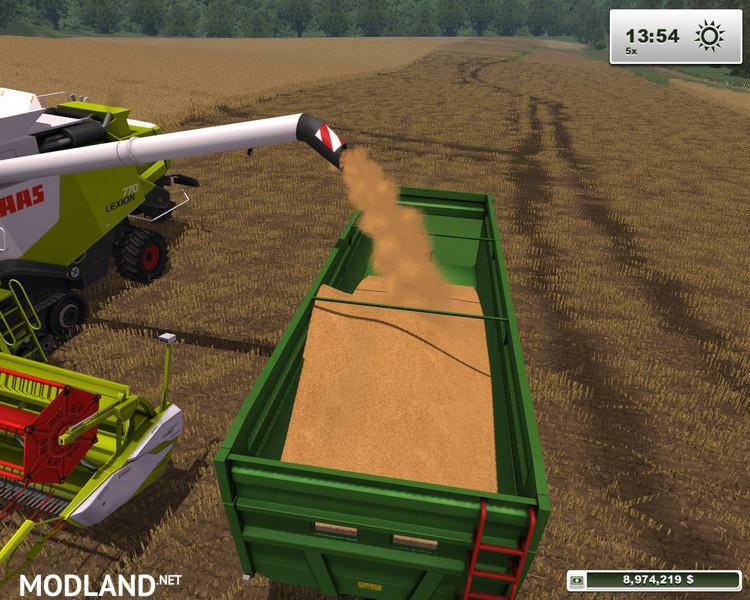 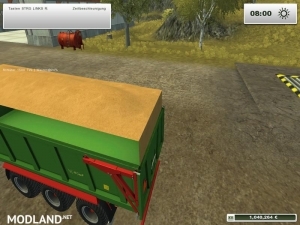 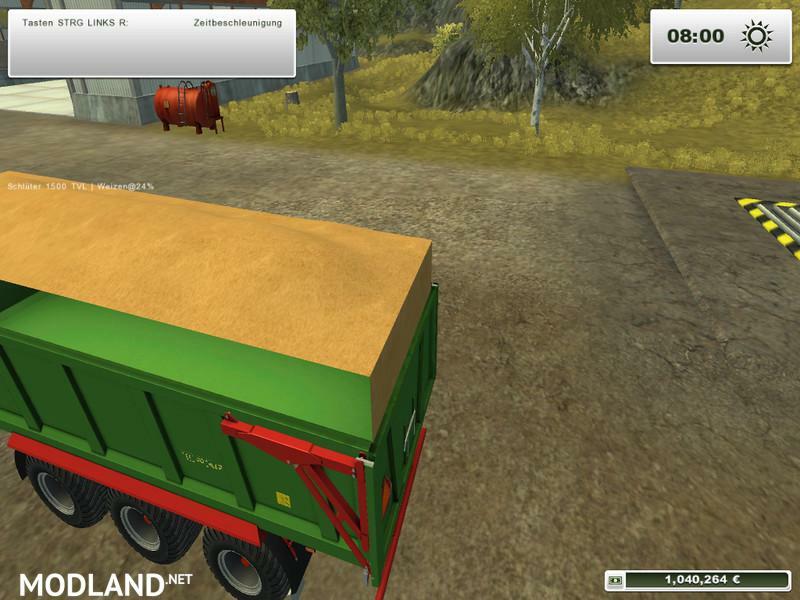 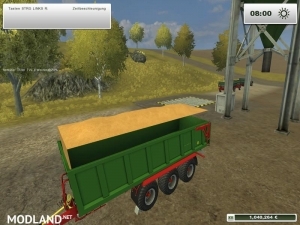 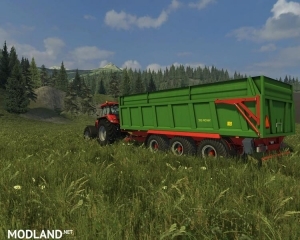 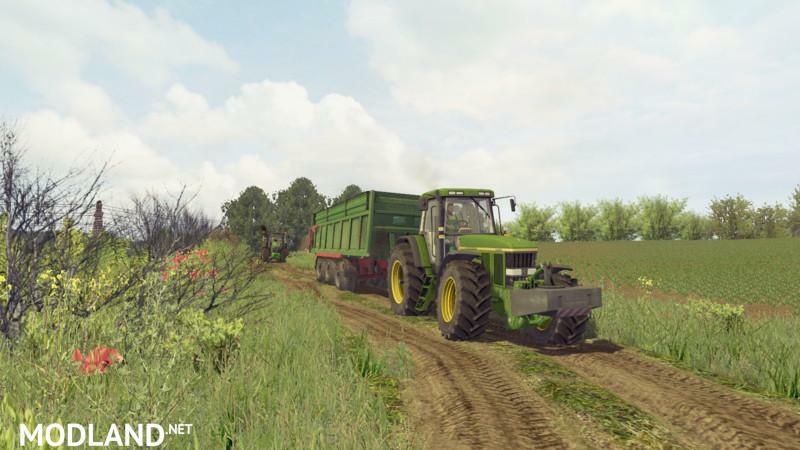 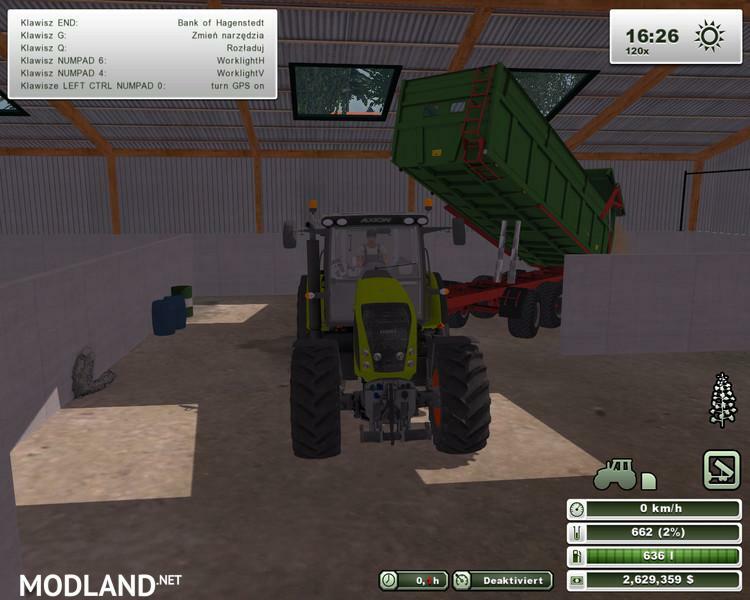 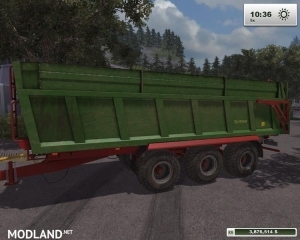 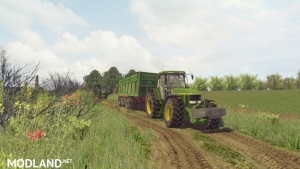 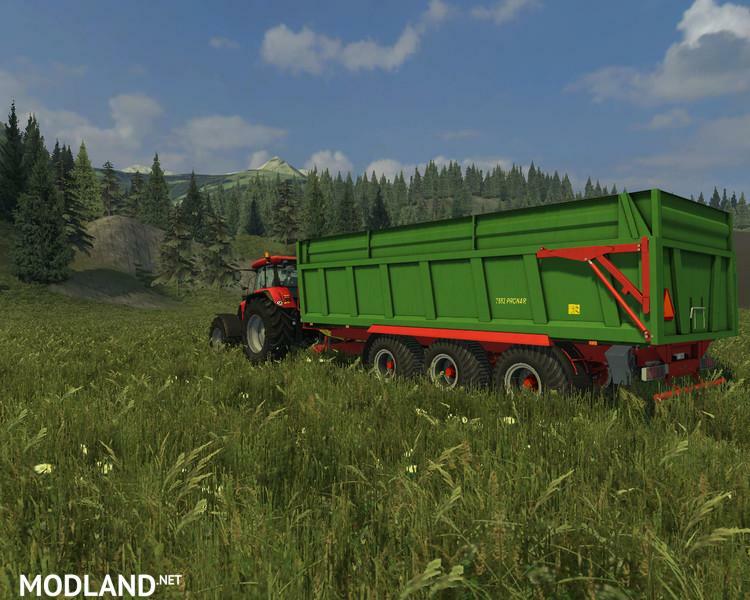 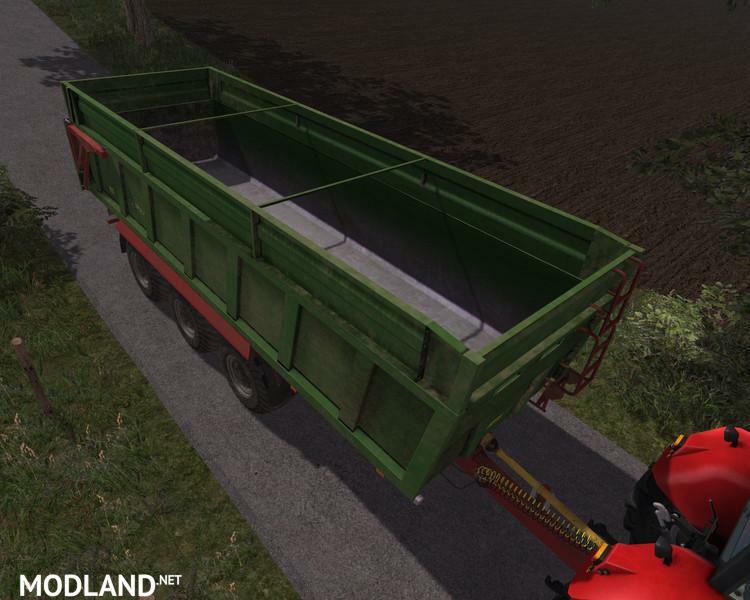 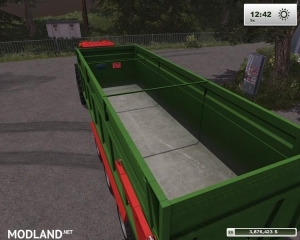 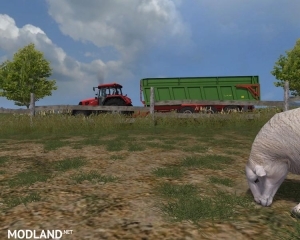 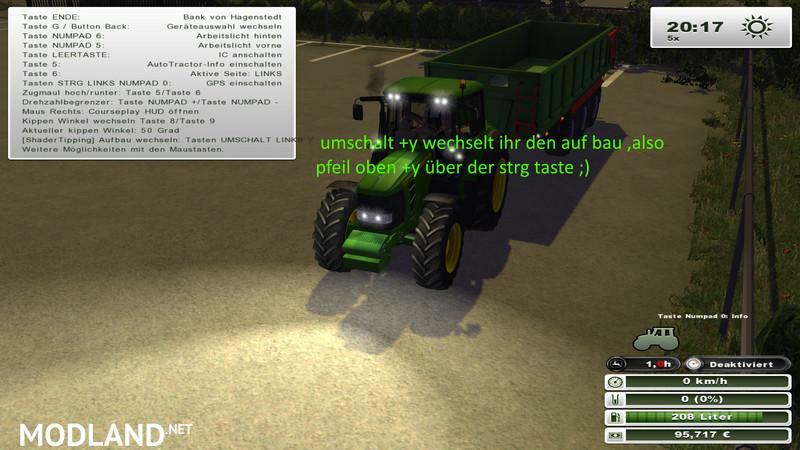 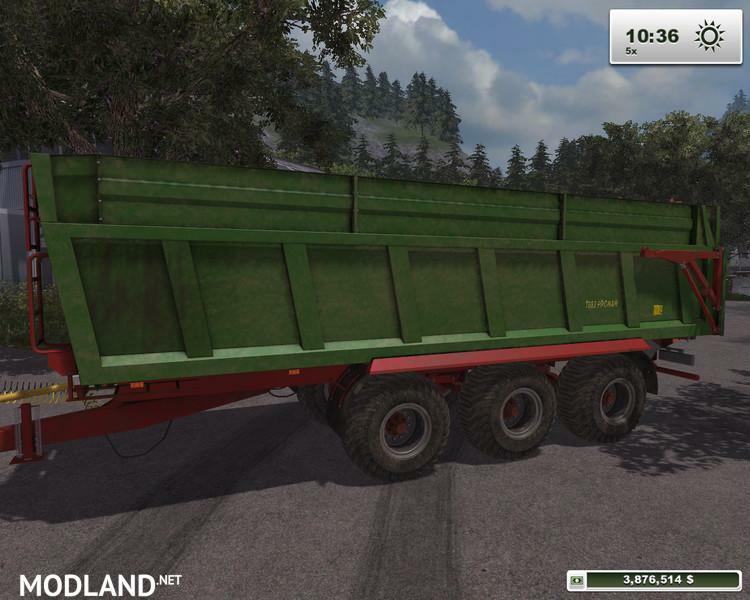 Pronar T682 for Farming Simulator. 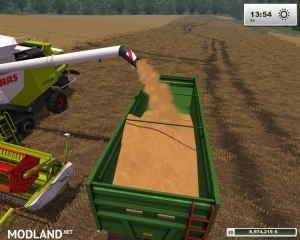 This mod is built for More Realistic engine! 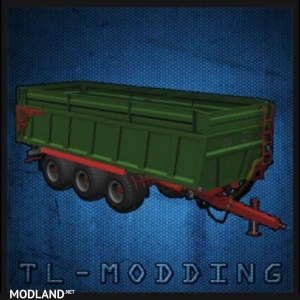 Mod version: v1.0.